Does anybody know where these can be found for sale? Going to call the local club car dealer tomorrow but I figured I'd ask here as well. 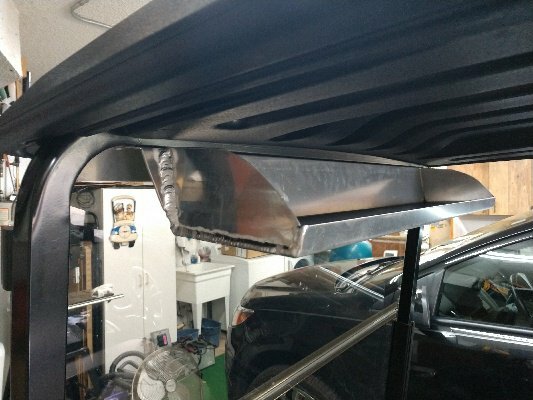 I've been researching them for a bit now and you will find them to be cart specific and typically mount to the roof mounting brackets. 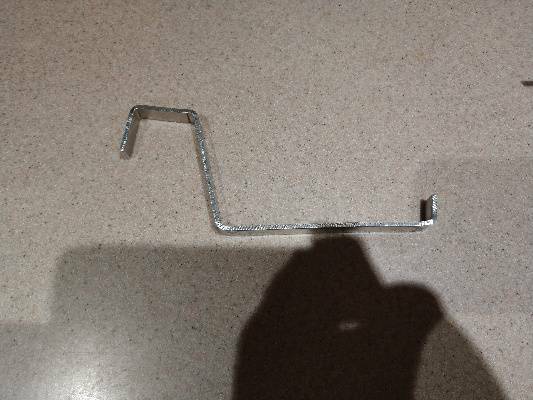 Here's what a friend bent up and welded for me. It provides an air *** across the top of the windshield and a good mounting location for the Speedometer, Dual USB port, blue tooth speaker, and radar detector... ;) It's off at the powder coating now. You need to find out where fleet carts are gathered up after they are turned in. You should be able to get one of those off of a fleet cart which had the GPS system. There is a useable wire harness going up to it that can be rewired for a feed to a USB charger port. I mage an aluminum blank plate for one and installed the USB outlet in it. It is also strong enough to mount a bracket to the front of it for an Altec Lansing bluetooth speaker like the IMW577. And you will have charge power for it. Good to know! I was going to try to mount s tablet up there to manage my navitas controller, run the stereo, ect. So I will need power to it for sure. It's a Visage GPS console. How many do you want? I thought you might pipe in with that statement!!! How much for 1 shipped to 70719? Will they fit a 2007 DS? Im very interested as well. Please let us know! I've been looking for these as well. I know there are other options, but I really want this exact piece. 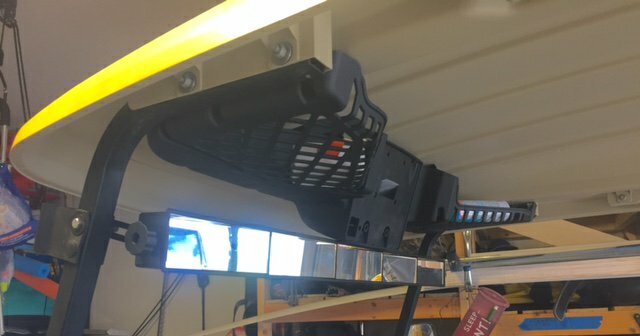 TahoeDawgZ71, Is that not the same unit as the Onward OEM Select Overhead Storage accessory? 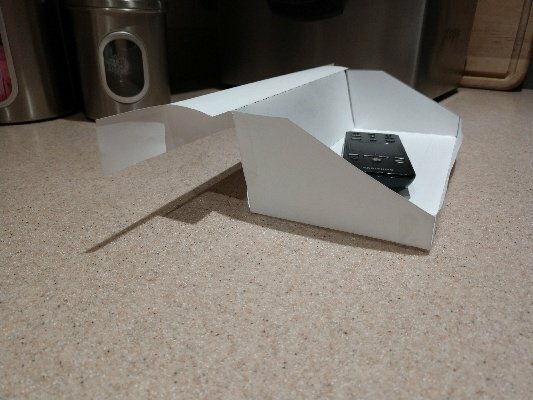 +1 - I'd be interested in obtaining a price as well, I've been looking for a solution like this!